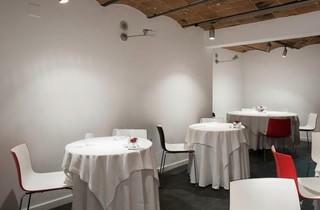 Hisop is a restaurant that mixes experience and innovation with a high level of quality. They specialise in contemporary Catalan cuisine using top-quality products to create new flavours, plus an original and sophisticated touch in the exquisite presentation of their dishes. 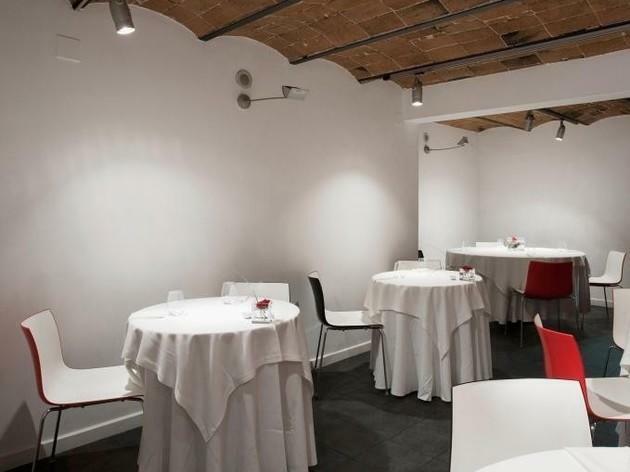 Throughout the restaurant's history, it has been awarded, among other prizes, with a Michelin star (in 2010), a Sol in the Repsol Guide (2009), and the award for best young chef in 2007 by the Catalan Academy of Gastronomy.